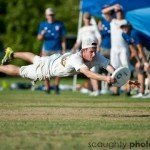 Seattle Sockeye | Ultimate Frisbee Club | Let the games begin :: Skip’s World! Let the games begin :: Skip’s World! Please bring a light, dark, cleats, and water. The pod begins on the dot at 6 PM. I will be there at about 5:40 PM to warm up, throw, etc. Come join me early. 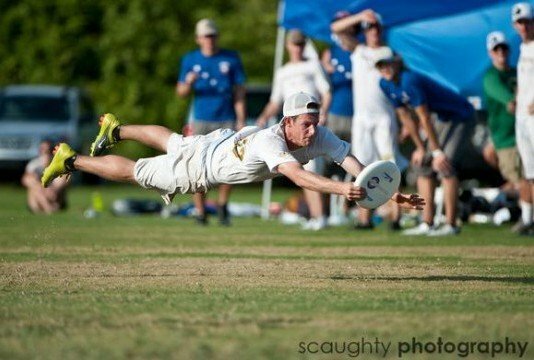 This pod is OPTIONAL and won’t have any impact at all w/r/t your tryout for Sockeye. It’s just a chance to get out together and start getting the rust off pre-Combine. If it is obscenely rainy this week, we may move the Pod to a different location. Please be on the lookout for an email Wed night/Thursday morning with location confirmation. Please RSVP directly to me (hudsonwallace@gmail.com) to let me know you’ll be attending.